Target is back with their yearly gift card deals, this year it’s a pretty good one. All Target branded gift cards are 10% off which means huge savings if you’re looking to turn around and sell them or even gift them to someone for the holidays. This is a pretty good deal not to pass up, if you stack it with your credit card offers and cash back portals you can end up ahead with this deal. Personally I’m using my Discover it card for 5% cash back and I’ve stacked it with TopCashBack for 2.25% cash back. That’s 7.25% cash back for your troubles, not bad in my opinion. Don’t wait around this deal is only valid for 12/3 and will be gone at the stroke of midnight. On one word of warning Target seems to be very sensitive if you buy a gift card with a gift card, especially if you’re looking to buy a Target Gift Card with a Target Gift Card. There were reports last year of someone having their new gift card automatically drained to $0 after Target found this out and it was a fight to get their money back. To be on the safe side only use a credit card to participate in this deal. Buy any Target Gift Card and get 10% off your purchase. Limit is $30 discount per guest and gift cards will not become active until 12/4. 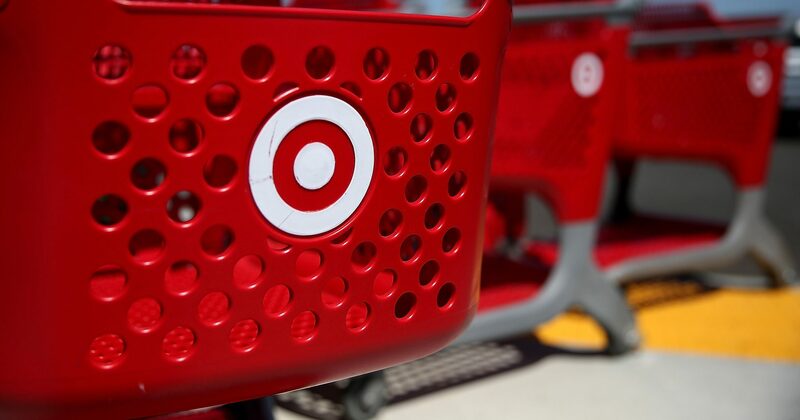 Limit 1 transaction up to $300 in Target GiftCards purchases ($30 maximum discount) per guest. Minimum GiftCard purchase is $10. Gift card redeemable starting 12/04/17 at 10am CT. Discount does not apply to Target Visa®, Mastercard®, or American Express® gift cards or other retailer prepaid cards. Quantities limited; no rainchecks. Terms and conditions apply to gift cards. See offer details restrictions apply.